The wait is finally over! The shooting of Sarabhai Vs Sarabhai, is all set to begin by the end of March 2017 and we can’t contain our excitement. Producer, Jamnadas Mathejia announced the same on Twitter today morning. The new season of Sarabhai Vs Sarabhai will be released as a web series Hotstar this May. 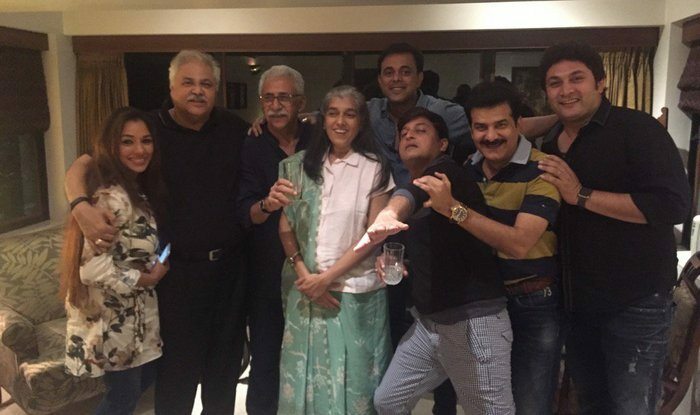 Sarabhai Vs Sarabhai will be returning for the viewers after a gap of 11 years and the best part is that the web series will featur the original star cast including Satish Shah, Ratna Pathak, Arvind Vaidya, Deven Bhojani, Rajesh Kumar, Rupali Ganguly, Sumeet Raghavan and Rita Bhaduri. 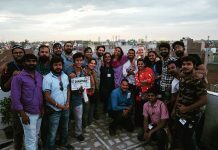 Producer Mathejia, in an interview shared that after they wrapped the original series, everyone got busy with other professional commitments. Since the series wrapped up 11 years ago, they entire cast of the show has been asked time and again about when Sarabhai Vs Sarabhai would be return with new episode. JD Majethia added that it was public demand that forced him to set aside everything else and develop a fresh season that would live up to the audience’s expectations. We can’t wait to see Maya Sarabhai constantly taunting her ‘middle-class’ daughter-in-law Monisha while husband Indravardhan and son, Sahil run away from Roshesh’s hilarious poems! Stay tuned for more updates on the air date of Sarabhai Vs Sarabhai, only on Bollywood Garam!